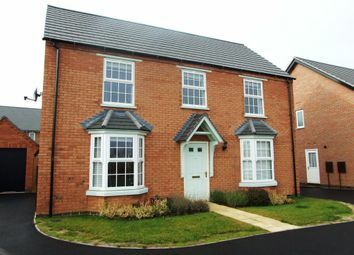 Pets accepted - not to be missed - book A viewing now! 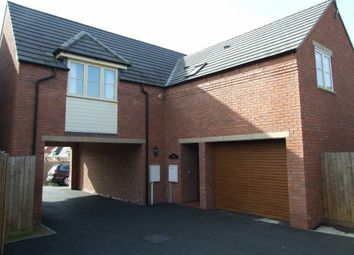 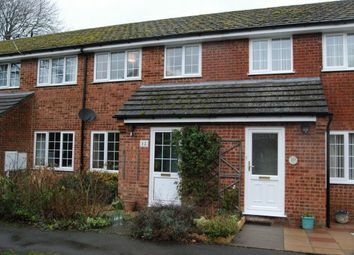 Ashby Lowery are delighted to offer this two bedroom with perfect parking arrangments to the rear of property. 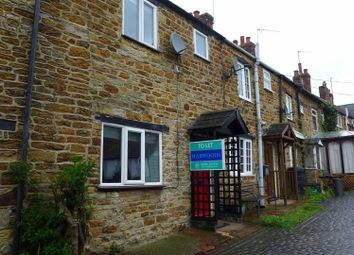 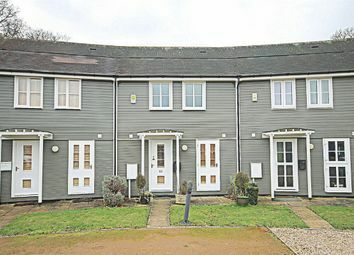 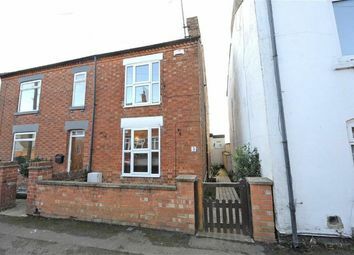 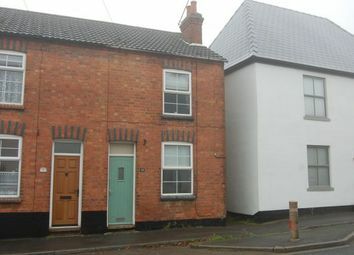 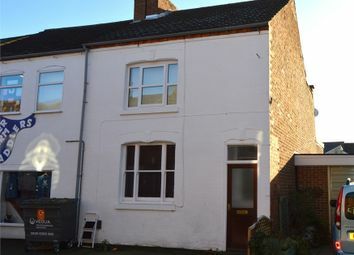 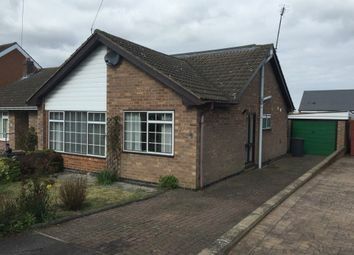 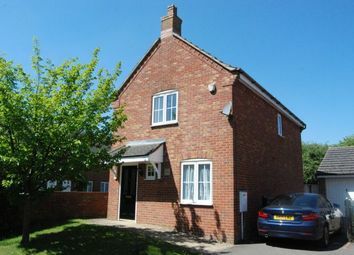 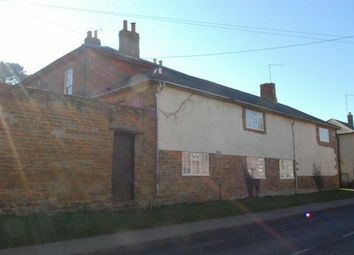 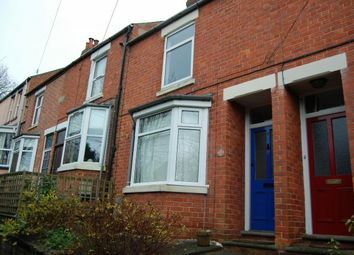 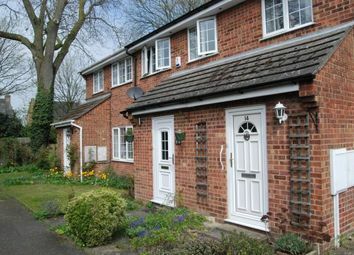 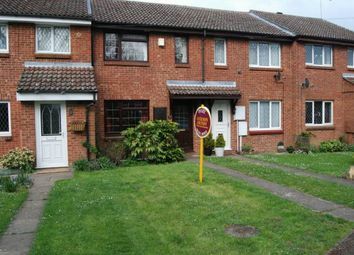 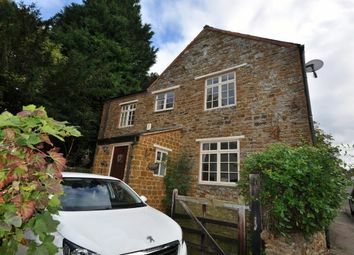 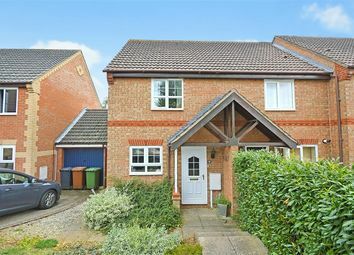 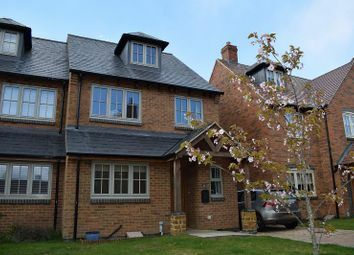 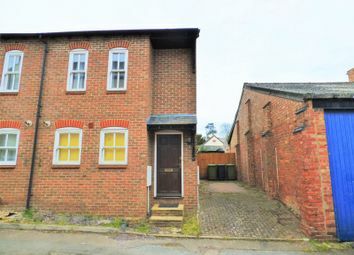 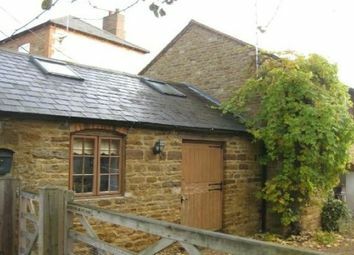 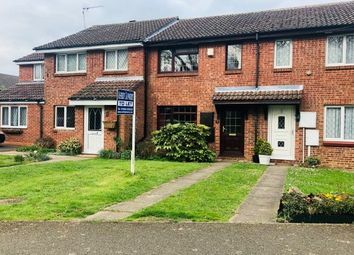 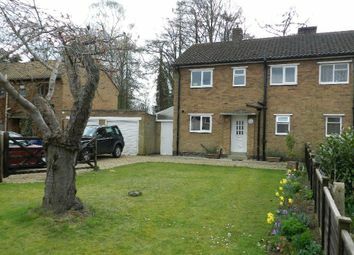 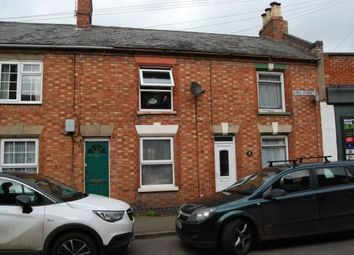 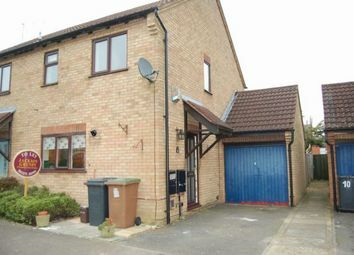 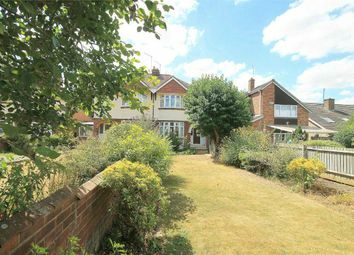 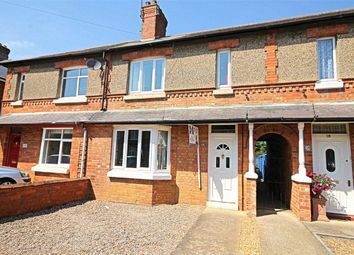 The property is located in the popular village of Long Buckby is availale now!